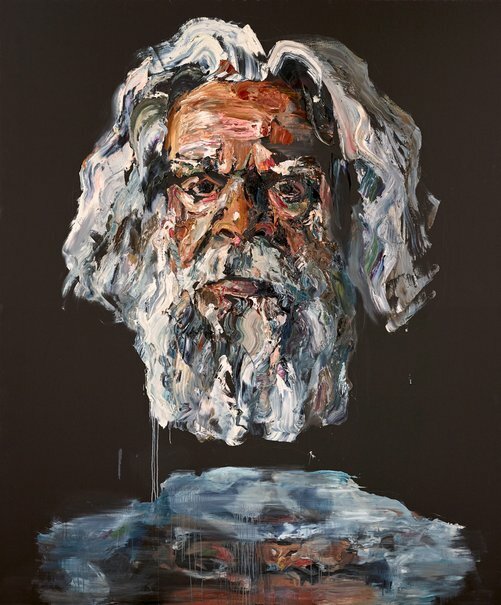 The subject of Anh Do’s portrait, winner of the ANZ People’s Choice award, is actor Jack Charles. ‘Jack is a friend who’s lived a big life,’ says Do. Born in Vietnam in 1977, Do is a comedian, author and artist. He was an Archibald finalist in 2014 with a portrait of his father.